Posted on March 25, 2019 by landcraftersIM wrote in commercial landscaping, General, News & Trends, Tips. We’ve said it before, and we’ll say it again—landscaping matters. We get that. And while we totally understand why you might think that claim is biased, we’re here to say something vital—we’re not the only ones who back that claim. 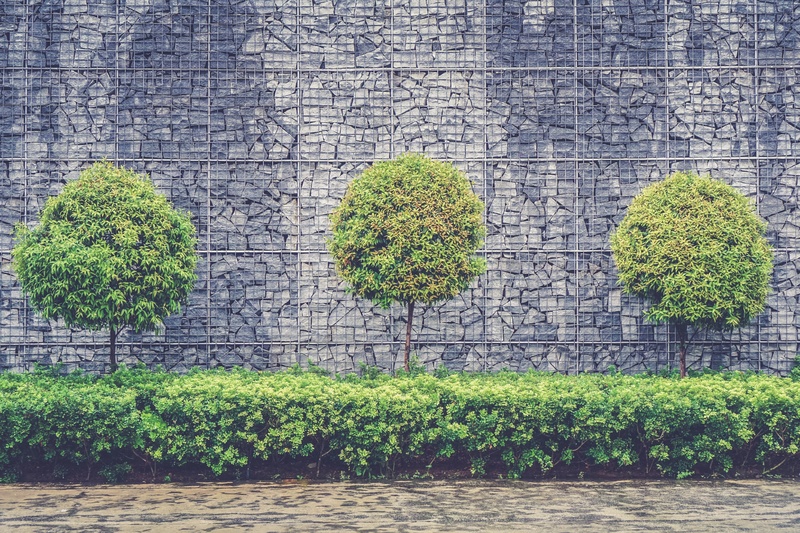 Landscaping has the potential to make huge differences for commercial properties, no matter what type of properties they might be. From hospitals and healing centers to corporate complexes to religious campuses, a well-designed and well-maintained landscape can make an enormous impact.This especially applies to schools, universities, and other types of learning centers. According to a study published in The Guardian, research shows that the environment a school or university cultivates can wildly determine and shape the behavior of students as well as their attitudes about learning. If a student is concerned with their safety because of a landscaping issue, if their university’s property is unkempt or ragged, and if they’re not feeling confident or happy where they are, how could they possibly focus on learning and thriving? In other words, a top-notch landscape is one of the first steps toward ensuring you’re offering students a pristine, comfortable, and overall nurturing environment for learning. 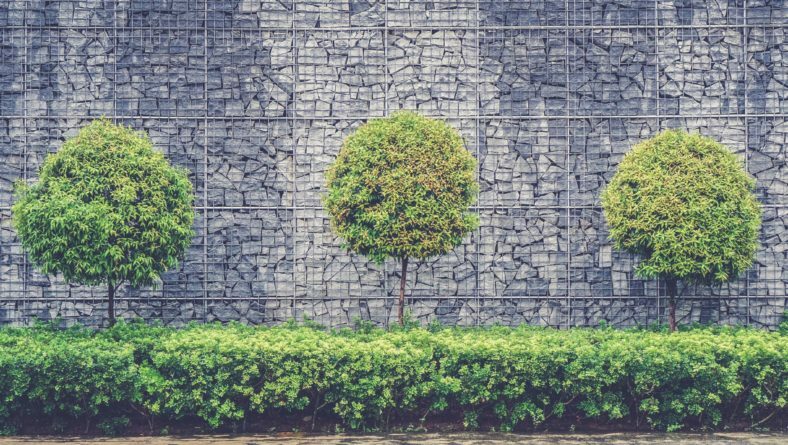 Further, studies show that landscaping can make a huge difference in immediate impressions of a school, often heavily influencing whether or not a prospective student might decide on attending that school. According to research from Washington State University, about 62 percent of college students they polled said that their college decision was heavily based on the appearance of buildings and the school’s landscape. Why? Because beautifully-kept and engaging landscapes show students that their universities and schools care about them and how they feel about their environments. At Landcrafters, we understand how valuable a safe, well-kept, and stimulating landscape can be for learning environments. That’s why we’re consistently keeping our eyes and ears open for the latest and greatest university landscape trends to share with our valued clients—current and potential. Check out a few of the hottest 2019 landscape trends for universities, schools, and learning centers here! It should come as no surprise to you that the Go Green and sustainability initiatives are heavy-hitters on all landscape fronts. So, it only makes sense that these sort of landscape values and ethics would be trending (and important) in educational areas where a younger, more sustainability-focused crowd spends most of their time. 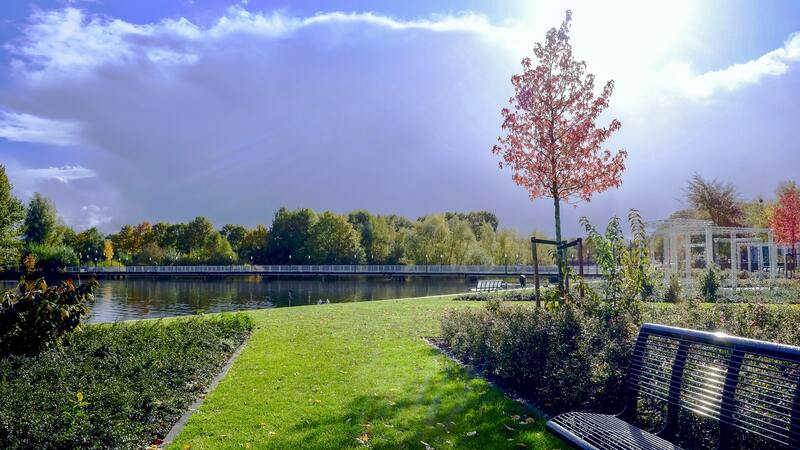 Implementing greenspaces and sustainable landscape features is an enormous trend for 2019 in university and school settings, and there are infinite ways to integrate these into your landscape. These are hugely popular trends for both parks and public spaces this year, as well. 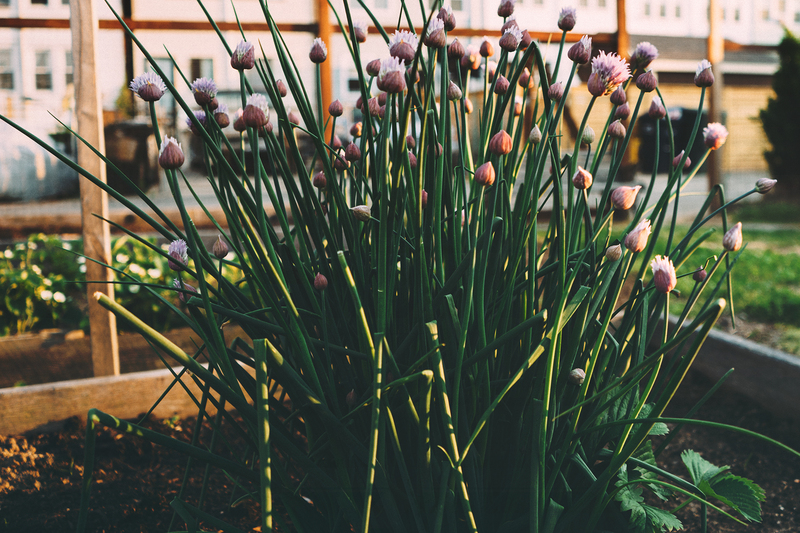 Currently, greenspaces and community gardens are all the rage. A greenspace is simply a defined area that’s filled with vegetation, grass, and other flora and fauna—these are especially popular in urban areas where foliage might be limited. 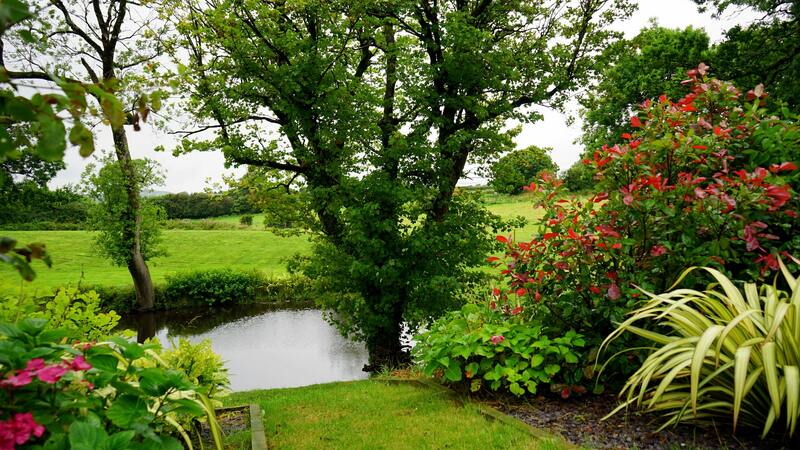 Think about greenspaces as living, vibrant pops of plant-filled wonder in certain sections of your landscape. 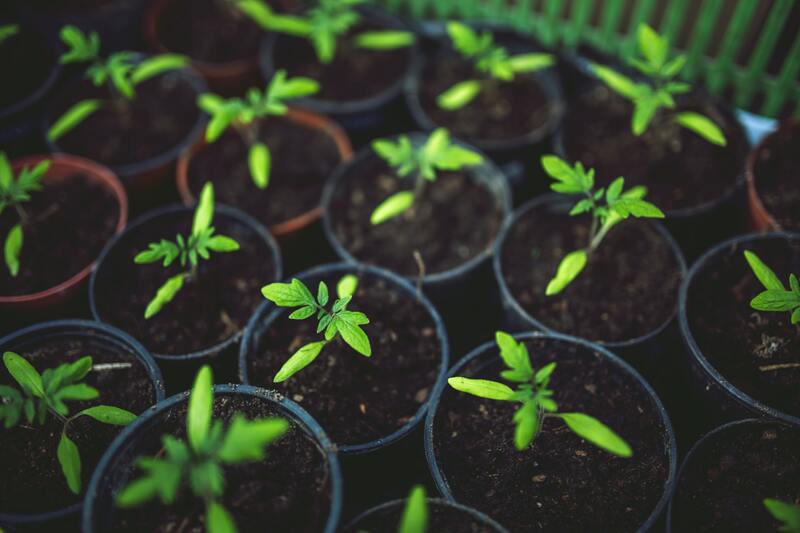 The beautiful thing about greenspace is that it can be anything—think community gardens where students can gather and implement collaborative efforts, living walls, food walls, green roofs, and living playgrounds. The options are endless! Higher education is stressful—there’s no way around it. No matter what level of education your facility is—high school, prep school, community college, or a university—students will undoubtedly experience anxiety, pressure, and stress while attending your university. It’s just the nature of the beast. But, that’s where a thoughtful, well-designed landscape can make a huge difference. 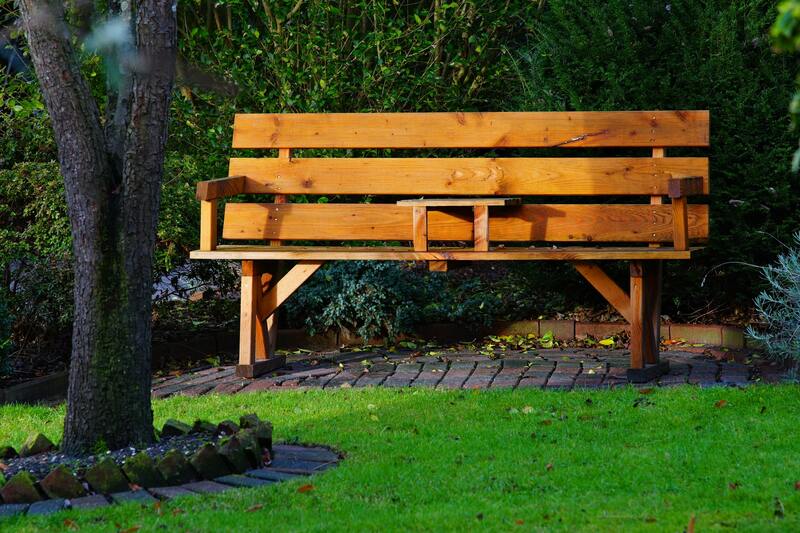 A big trend for 2019 is implementing Zen spaces into landscapes for students and educators to enjoy when they need a small (or lengthy) break from academia. Try to leave space in your landscape for spaces that promote solitude, reflection, and a touch of isolation. One of the easiest ways to go about this is by adding in lovely garden spaces that include privacy features, like thick palms, elephant ears, and other leafy, Florida plants—this separates students from the campus without actually taking them off-campus. To encourage students to spend time in these areas, make sure you include adequate seating, calming and enticing foliage, and plenty of shade (the hot Florida sun is sometimes a deal-breaker for peaceful outside time). Like we previously mentioned, higher-education facilities typically tag on a lot of extra stress for students—combine ‘round the clock studying with constant exams, the pressure to succeed, and an all-around chaotic time in a young person’s life and you’ve got yourself a giant tangle of anxiety. That’s why including well-kept, safe walking trails and activity areas throughout your landscape can be hugely beneficial. Not only does activity help students reduce stress, but it also gives them a reason to be outside and implement a better school-life balance. These types of implementations don’t have to cost you a ton of money to integrate into your landscape especially if you’re already blessed with great natural resources in your area. Instead of tearing down those natural resources, we can help to clean, trim, and create gorgeous and safe trails that your students will love to use. The options are endless no matter what type of landscape you might have. We’ll save you the wordiness on this and remind you of a simple fact—water features always win in landscapes. Because water is a calming, grounding, and scintillating presence for almost every landscape type. It provides people with something beautiful to look at, speaks to their sensory needs (through sound, touch, and sight), and overall, promotes feelings of overall well-being. Water features tend to put people at ease and really spruce up sections of your landscape—make sure you’re keeping these well-maintained, though! Whether you want to provides students and faculty with collaborative areas like a yoga space or a community garden, or simply want to provide a space that encourages community, like an outdoor kitchen or a fire-pit patio, including something that encourages people to gather is always a positive. Though everyone is different, a lot of people thrive when they’re able to gather around other people, communicate, and connect. Providing several safe, stimulating places like this throughout your landscape can bring students and faculty together in a positive way! While beautiful fountains, secure fences, and gorgeous garden features are going to be huge draws to your students, all of these efforts are fruitless unless you plan to schedule—and stick to—rigorous maintenance for your landscape. A beautifully-designed landscape is nothing if its unkempt, sloppy, or unsafe. Unfortunately, no matter how carefully and thoughtfully a landscape is designed, if its not taken care of, the efforts are going to go unnoticed. Make sure you’re consistently caring for your landscape—or working with a professional, experienced company who can handle that for you. The TLC, attention to detail, and seasonal updates will certainly pay off for your university’s landscape! We hope our list of trending landscape features was particularly inspiring. If you’re looking to implement any of these new trends into your university’s landscape, reach out to us for information, quotes, or any questions you might have. Give us a call at (727)-201-3947 or reach out to us with an inquiry on our contact page. Want more inspo to help your landscape blossom this year? Check out our regularly updated blog for tips, tricks, and advice for your property.